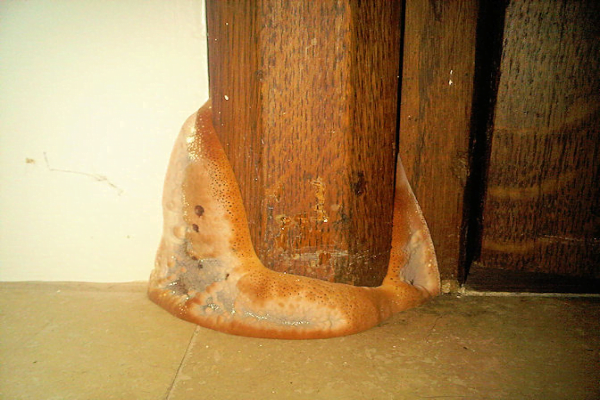 Dry Rot (Serpula lacrymans) is a Fungal Decay in timber occurring in poorly ventilated areas. The result is cracking and powdering of the wood. 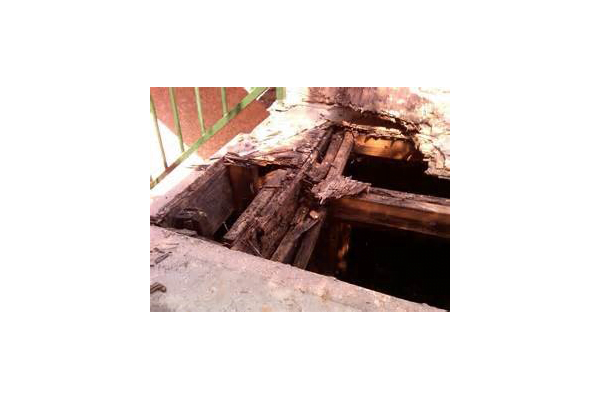 In spite of its name, Dry Rot needs moisture to thrive and spreads rapidly making it essential to act quickly when Dry Rot is discovered in a property. 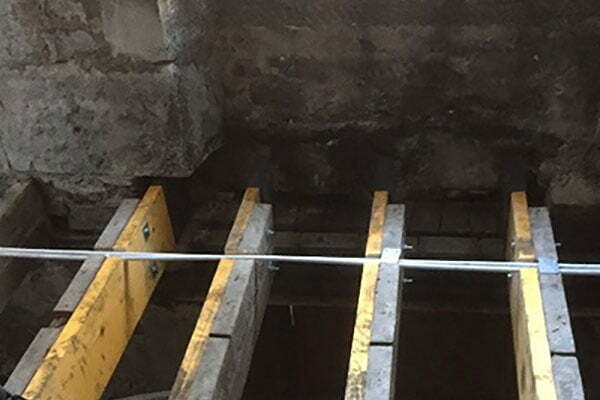 Hampton’s Dry Rot repairs are covered by our long term guarantee affording you peace of mind that the problem has been dealt with.